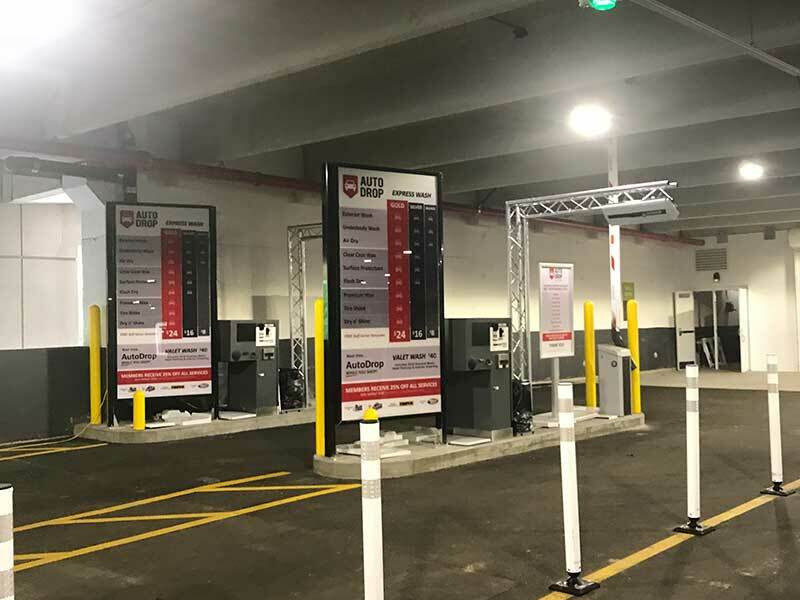 AutoDrop Valet Carwash could, perhaps, be PCI’s most challenging and unique project to date! 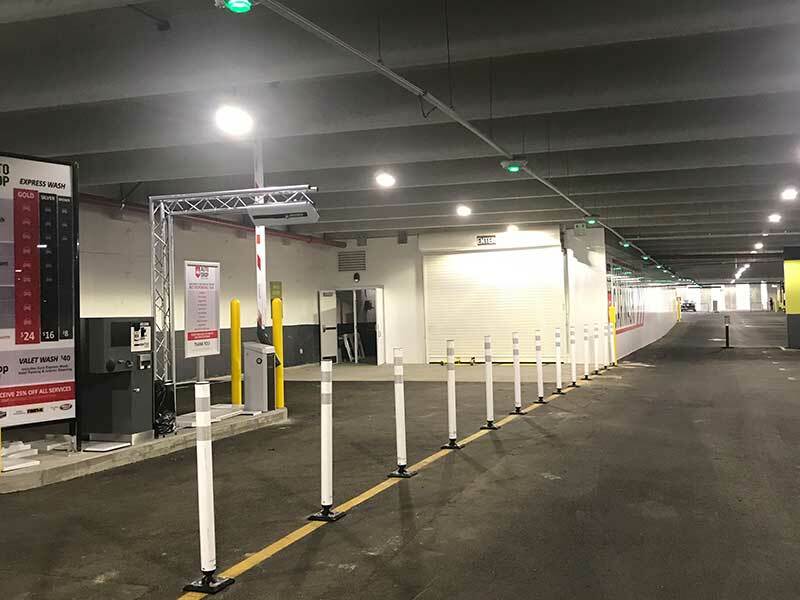 The masterminds behind AutoDrop came to Page Consultants, Inc., with the idea of putting a carwash INSIDE the parking garage at Westfield Garden State Plaza, and we rose to the challenge. 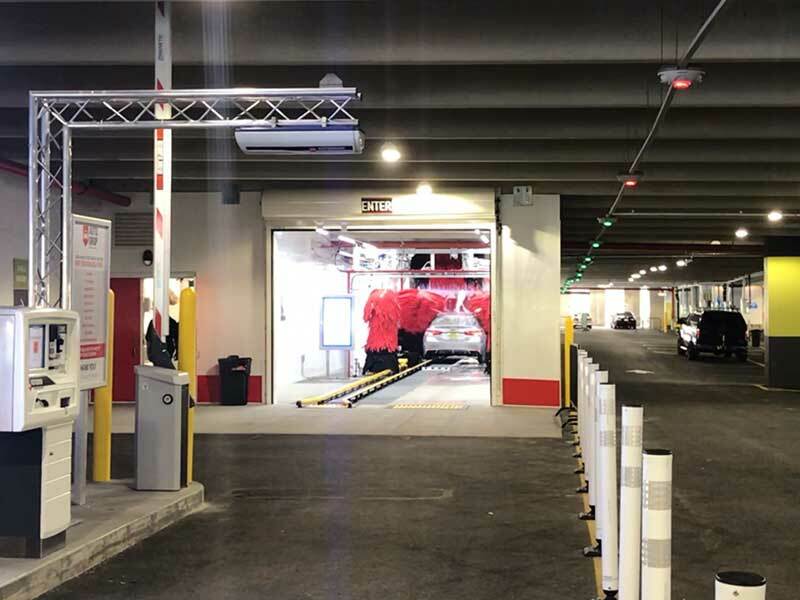 The AutoDrop Valet Carwash is a state-of-the-art, drive-thru carwash that also boosts the latest in green technology. The carwash was designed to house four underground water reclaim tanks, with an approximate volume of 1,500 gallons per tank. These underground tanks formed a clarifying system that was able to reclaim up to 95% of the water used by passing it through a triple-chamber carbon filtration process, which was able to remove contaminants and save up to 600% more water than a traditional tunnel or hand car wash.